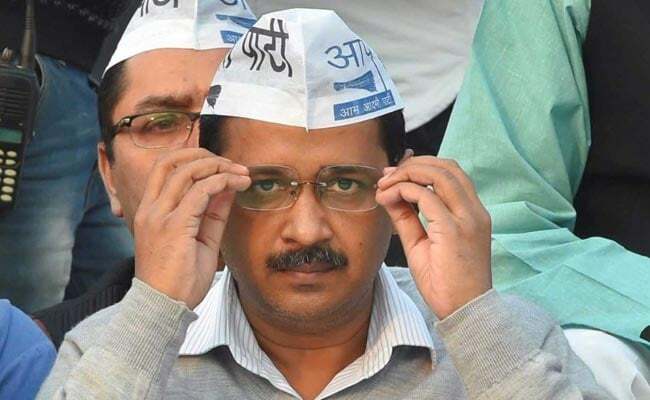 New Delhi: Arvind Kejriwal, the Chief Minister of Delhi, today targeted Lieutenant Governor Anil Baijal over deaths due to severe cold in Delhi. Referring to reports of 44 deaths in the capital this winter, Mr Kejriwal accused the Lt Governor of appointing, without consulting his government, a "useless officer" to head an urban shelter scheme. This is the latest flashpoint between Mr Kejriwal and the Lieutenant Governor, who, as the Centre's representative in Delhi, has been accused by the Aam Aadmi Party (AAP) of scuttling all its schemes and overruling its decisions. Shurbir Singh is the Chief Executive Officer of the Delhi Urban Shelter Improvement Board (DUSIB), which looks after night shelters for the homeless in the city. Media reporting 44 deaths of homeless due to cold. Am issuing show cause notice to CEO, DUSIB. Negligible deaths last year. This year, LG appointed a useless officer. LG refuses to consult us before appointing officers. How do we run govt like this? Mr Kejriwal has been attacked by the BJP over the deaths. "If Mr Kejriwal would have taken more interest in the homeless instead of his Rajya Sabha candidates, then we would not have heard about the deaths," said Delhi BJP chief Manoj Tiwari. He also said he was "was shocked to see", during a survey on the streets at night, "how people were sleeping with the animals on the Yamuna riverbed under the open sky". The temperature in Delhi touched 5 degrees Celsius on the weekend - the coldest this season - and the meteorological department has warned of colder days soon. The incessant turf war between the Kejriwal government and the Lieutenant Governor peaked last month when Mr Baijal rejected a move to home deliver public services from birth certificates to ration cards to residents of Delhi.